This is 9mm Winchester Ranger 115gr. Hollow Point Ammo. 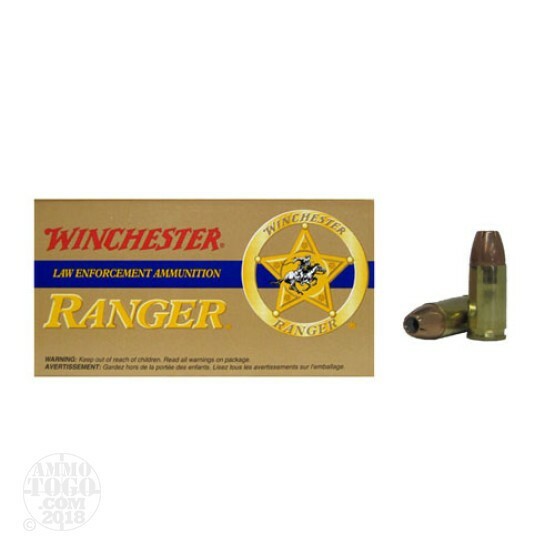 This ammo is typically only available to law enforcement agancies, but we made a special buy and can offer it for civilian saless. This ammo is packed in 50rd. boxes, 500rds. per case.